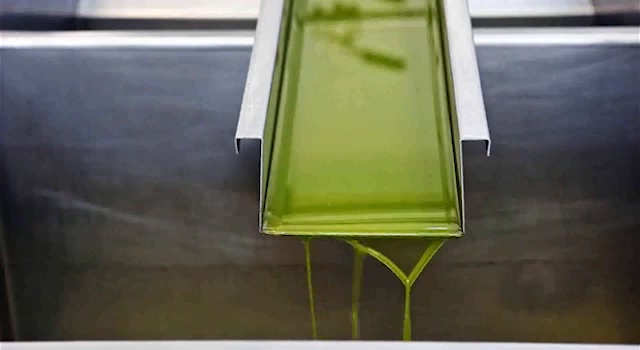 One of the most important aspects when obtaining a good olive juice is the downtime which the olive has to pass through from its harvesting until it enters the mill, which must be as short as possible. This is the main reason for the mill being located on one of the farms, the urgency of the transport, since the longest distance between the mill and the furthest point from it is 5 km. The fruit is harvested very early, always depending on an optimum ripeness, (When does this aforementioned state of ripeness occur? 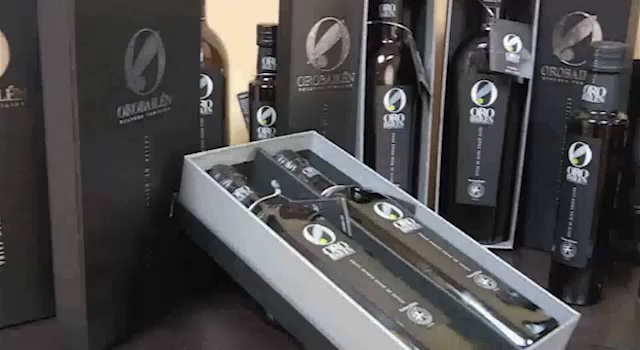 ), between the end of October and the beginning of November, when the olive has some specific pigmentations or a change in colour both of the outside of the olive and of the pulp, which shows the exact moment when the olive is going to give us a true fruit juice with which we will be able to enjoy its richness in both olfactory and taste where we will find as an experience in the oil until recently unknown, aromas such as: tomato, apple, banana, green almond, fig, green wheat, recently mown grass, …… in short a world of sensations for our senses. This harvest is, in turn, performed over a very short period of time, since as the harvest day progresses, the olive continues to ripen at a very fast rate. 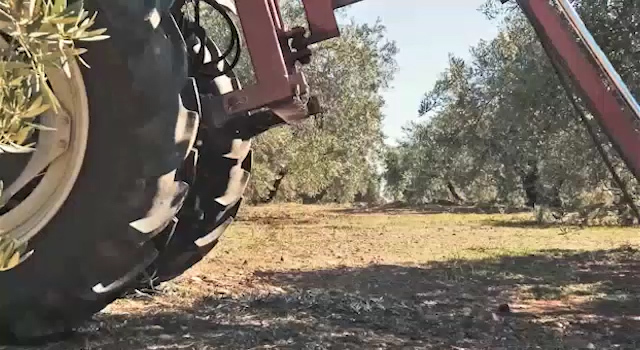 The harvest is semi-manual, since the olives are made to fall using a specific machine consisting of making the trunk vibrate so that the fruit falls quickly and in greater quantity, with traditional hand beating helping in this task, this being followed by an extensive amount of manpower to collect the fruit in bales and then load it on trailers that will quickly transport the olives to the oil mill. The field to the mill in just 2 hours.